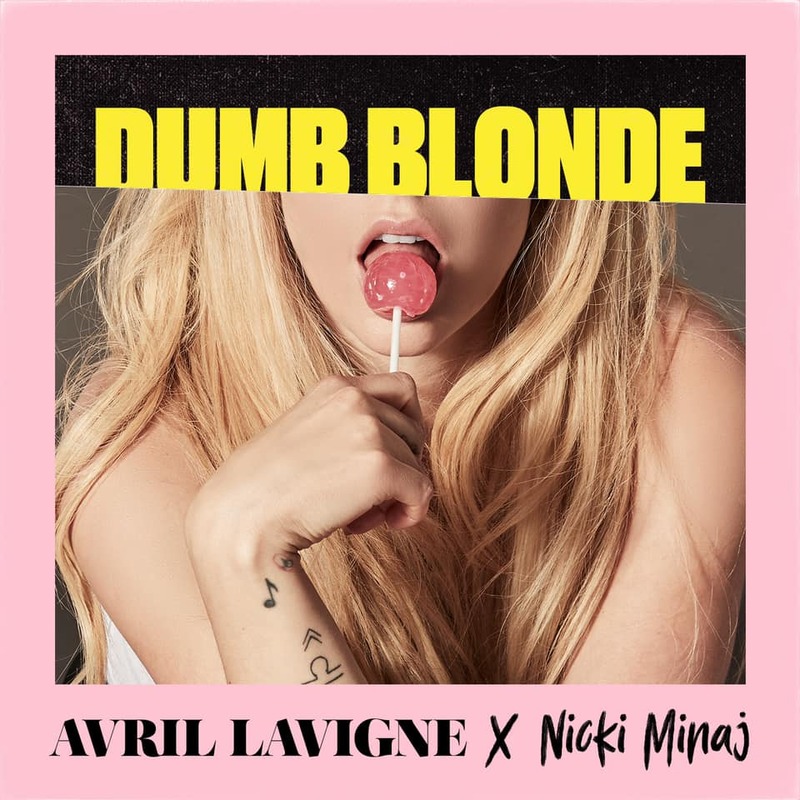 Avril Lavigne has teamed up with Nicki Minaj to deliver her fiery new single Dumb Blonde, the third single takem from her upcoming album Head Above Water, set to arrive this Friday, February 15th. The single has that early 2000s upbeat pop atmosphere and Lavigne's playful lyrical delivery. It's quite an infectious collaboration and you can watch its official lyric video below! @NickiMinaj is my favorite!!! I’ve been listening to her for so long. As soon as I recorded #DumbBlonde, I knew she’d be the perfect artist to collaborate with on it. When she said yes it was like a dream come true!!! I used to drive to my job [at] Red Lobster playing this woman’s album for an hour straight everyday for months," Minaj tweeted. "Crying to "I’m with you”, blasting “complicated” “things I’ll never say” “nobody’s fool” “sk8er boi”. omg. #DumbBlonde tmrw. This woman is so unbelievably talented.